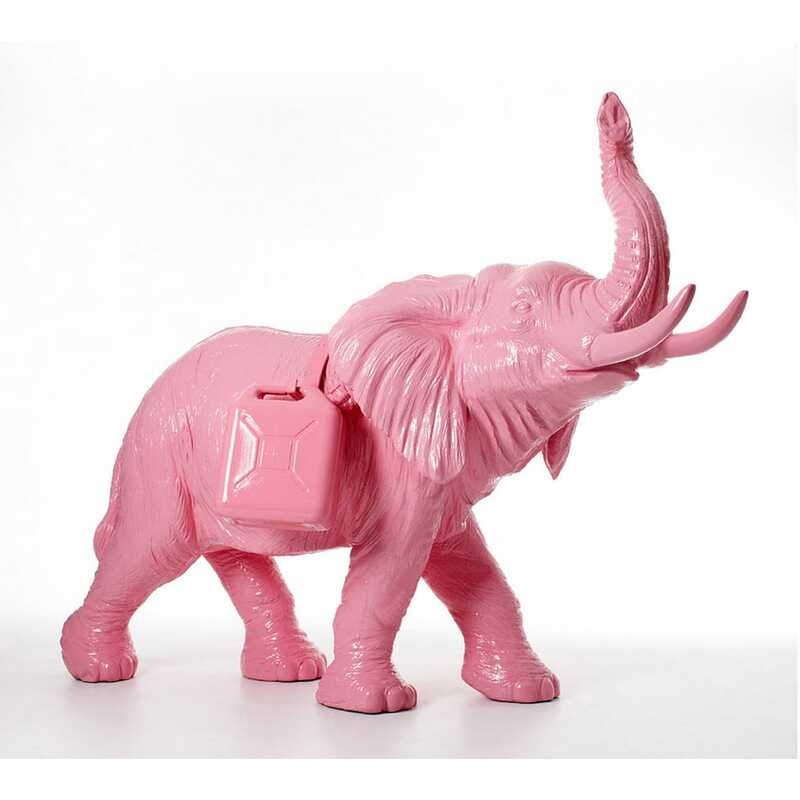 Cloned pink Father Elephant. 2009. Polyurethane. 8 ex. 185x250x100 cm.